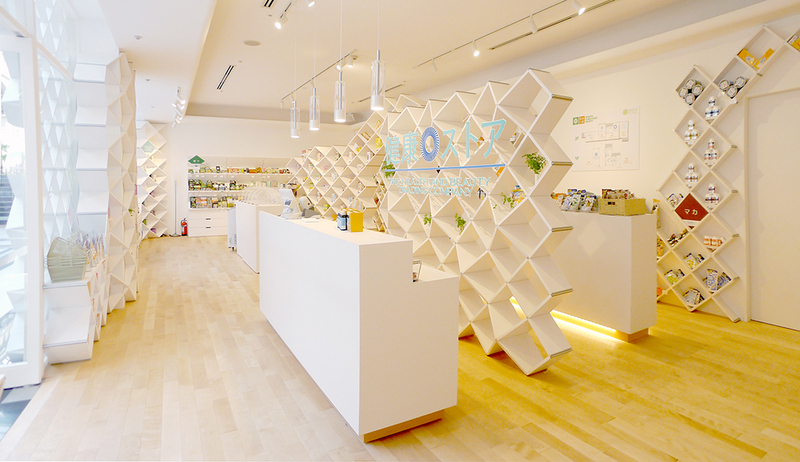 We created the branding and design consulting for the latest wing of the Nagasaki amusement park. See our work for Huis Ten Bosch. An 88-page booklet that examines thorny aspects of design, designers, and design history. 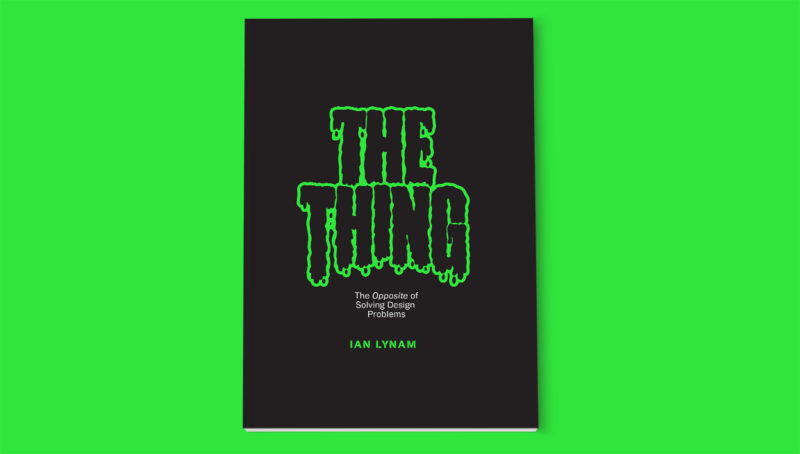 Read more about The Thing! 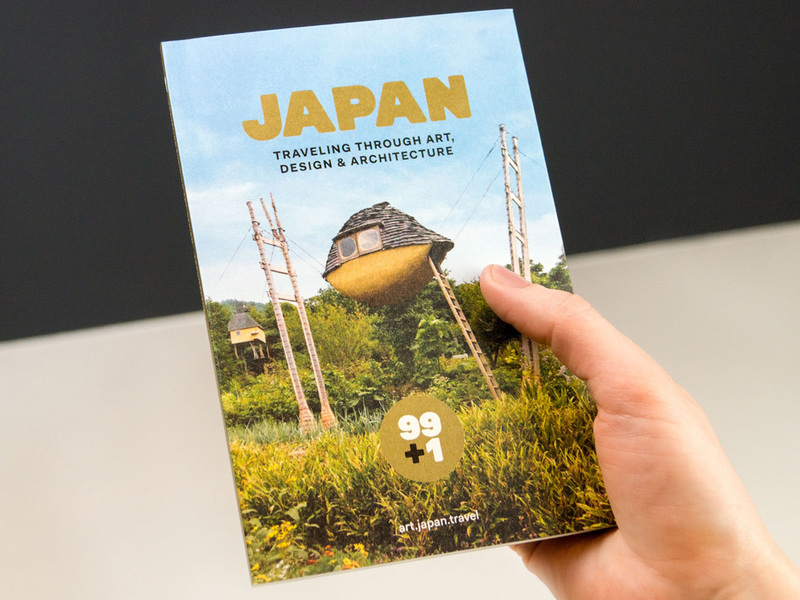 99+1 is a new book and responsive website for the Japanese National Tourism Organization.